Hine Rare VSOP Cognac is a popular Brandy and Cognac available from Waitrose Cellar in 70cl to buy online. Visit Waitrose Cellar for the best price for 70cl of Hine Rare VSOP Cognac or compare prices on our other Brandy and Cognac products. A Fine Champagne blend of over 25 cognacs. More than 50% are from grapes grown in the Grande Champagne and the remaining from the Petite Champagne, the 2 finest cognac crus. Where to buy Hine Rare VSOP Cognac ? Hine Rare VSOP Cognac Supermarkets & Stockists. 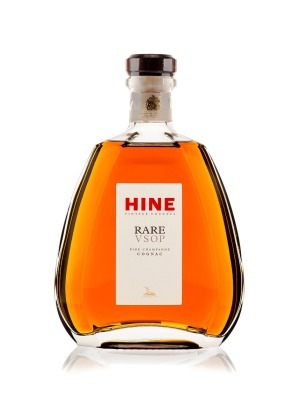 You can buy Hine Rare VSOP Cognac online in most retailers and find it in the Brandy and Cognac aisle in supermarkets but we found the best deals online for Hine Rare VSOP Cognac in Waitrose Cellar, TheDrinkShop, Amazon.co.uk, and others. Compare the current price of Hine Rare VSOP Cognac in 70cl size in the table of offers below. Simply click on the button to order Hine Rare VSOP Cognac online now.